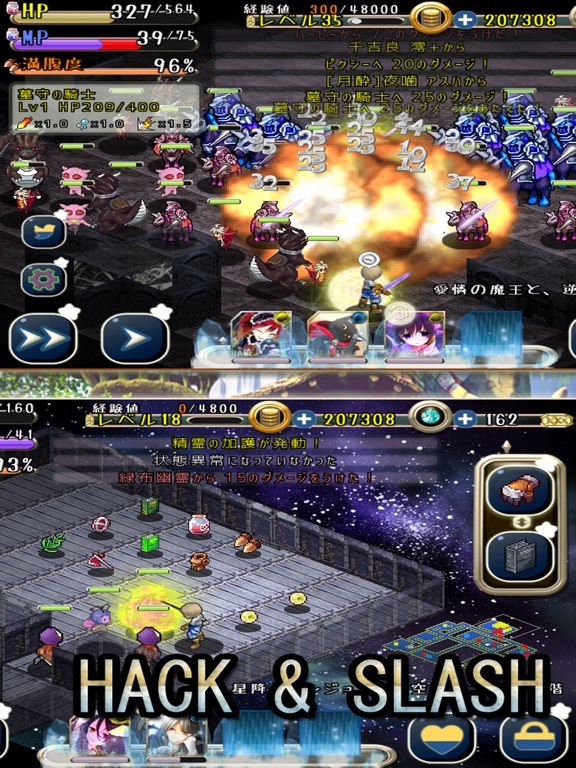 Discussion in 'iPhone and iPad Games' started by TouchArcade Bot, Oct 31, 2015. Definitive automatic Dungeon generation roguelike! 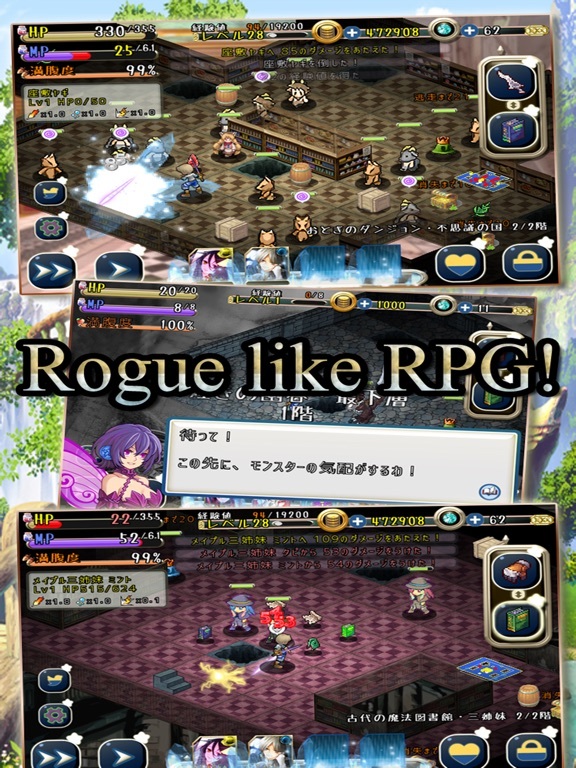 Arranged for the smartphone rogue and Hack & Slash. 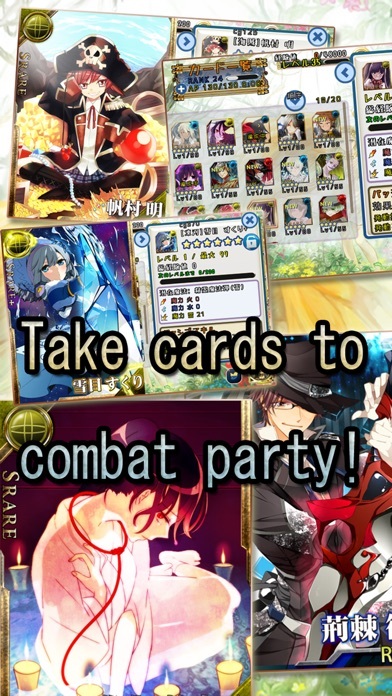 You can take the card as a combat party. 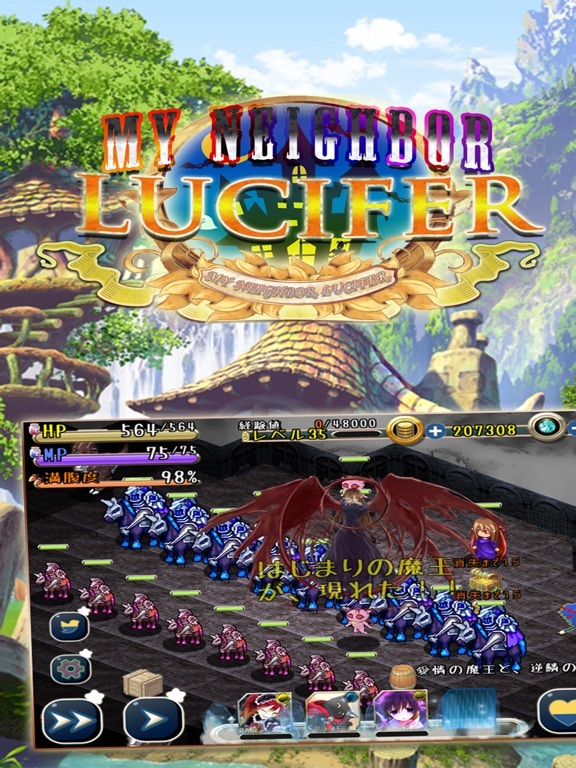 What is the secret what your neighbor, Lucifer? 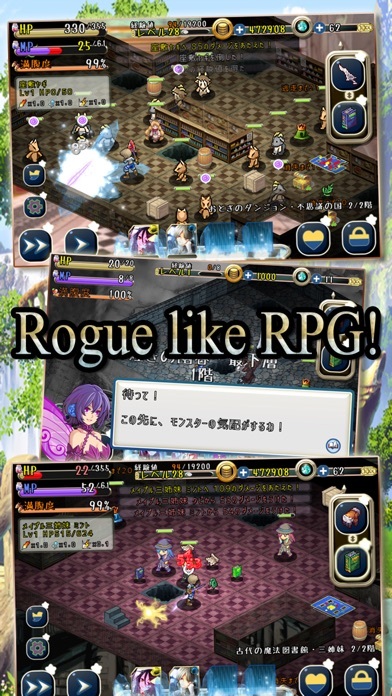 ################################################################# ## Arranged for the smartphone rogue and Hack & Slash Although roguelike is present a lot, this is very easy operation. Easy of one play 5 minutes and no death penalty. 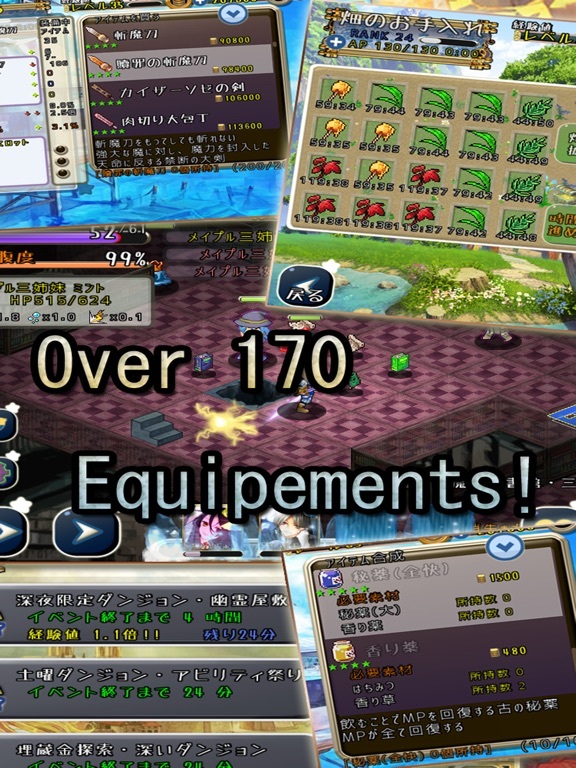 Over 170 equipments. Those can be levelup, customize and showup. ################################################################# ## Take combat party cards to dungeon! They have a many passive skill. # e.g Each damage + 10% odds -> Heal 10 MP # e.g Each Attack + 15% odds -> Get 10xp etc. etc. And they can level up by combine or evolution! ################################################################# ## Many kind of enemies wait you! They have each level, magic or something! And then Dungeon Keeper waits you at lower level of dungeon. And, who is Lucifer? ################################################################# ## Let's grow the material of the items in the your garden! One play before going to sleep. Material, such as a recovery agent, you can go to production in the your garden. Very easy! You plant it, sleep, wakeup and let's collect it! ################################################################# ## World and friends ranking! Let's try to world wide ranking. And also friends ranking only in the group who followers, you can challenge.